The courses offered in Nursing education are approved by Indian Nursing Council and Kerala Nurse�s and Midwives Council. The courses in Paramedical scenario are approved by Paramedical Council, Govt. of Kerala. 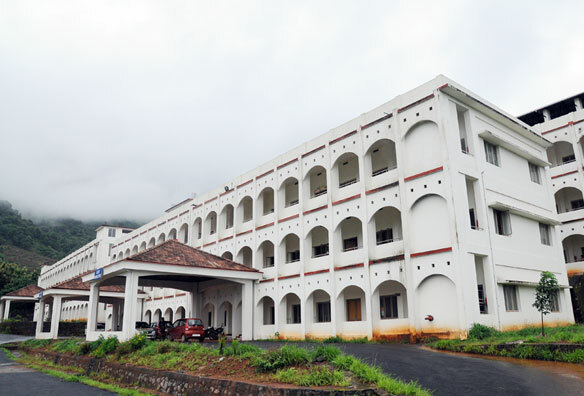 The Degree courses are affiliated to University of Calicut and the Diploma course is approved by Directorate of Medical Education, Thiruvananthapuram.